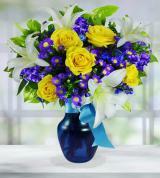 Graduation is a special achievement. 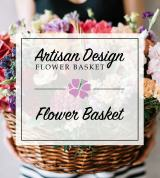 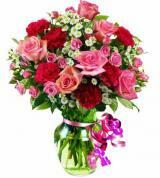 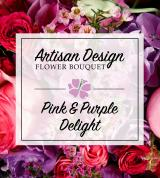 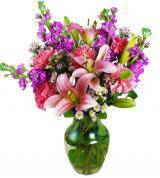 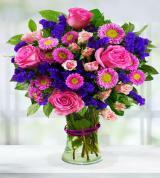 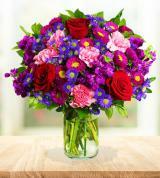 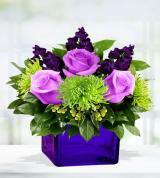 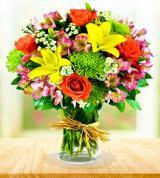 Honor this monumental milestone by sending a beautiful arrangement to the recent grad. 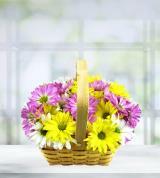 A heartfelt and genuine way to show celebrate the moment, and it is sure to be appreciated!